Is your Aircraft serviced by a CAMO Certified organisation? What is CAMO and why is it important? 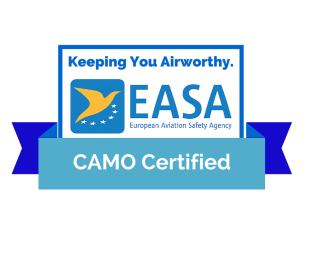 CAMO stands for Continuing Airworthiness Management Organisation(CAMO) which is a certification awarded by the EASA – European Aviation Safety Authority to Aviation Management companies likes Excellence Aviation Services. 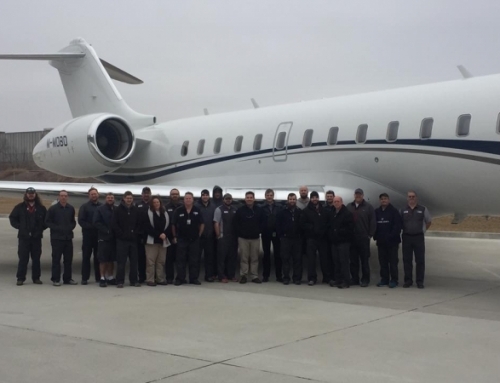 The task of a certified ‘Continuing Airworthiness Management Organisation’(CAMO), such as our team here at Excellence Aviation Services, is fundamentally keeping aircraft airworthy, yet incorporates the management of all inspections and the associated paperwork to meet the EASA regulations. 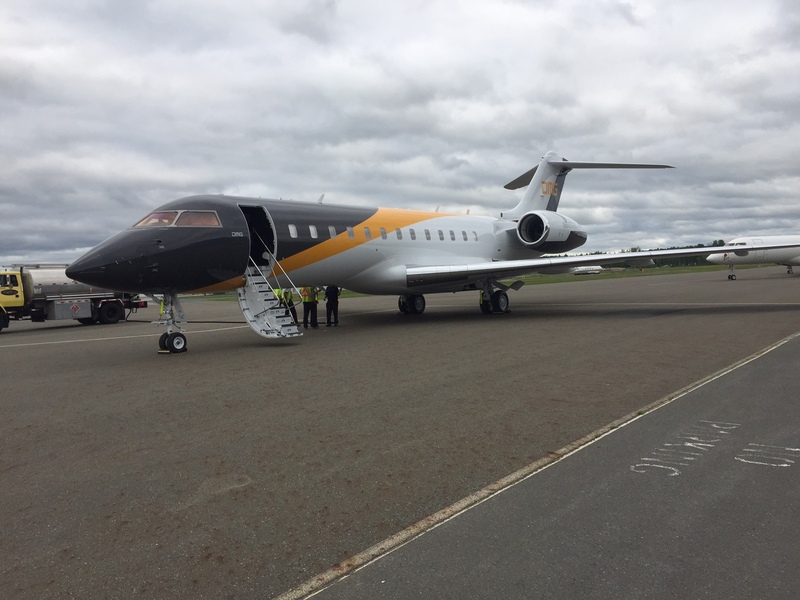 Excellence Aviation Services offers this CAMO certified service in the UK and we operate out of three airports being Luton, Farnborough and London-Oxford. What Are The Benefits To You Working With A CAMO? All aircraft owners/operators who have aircraft registered in Europe, including the UK, must register their aircraft and cooperate with a CAMO as an EASA – European Aviation Safety Agency) requirement. This ensures the highest safety standards for passengers. So lets break down what that actually means. An aircraft not only needs to be maintained correctly it has to be carefully monitored to ensure that it is firstly, safe to fly. This means checking and ensuring that any inspections of items on the aircraft is not overdue. A review of installed parts are replaced or inspected before failures occur. Compliance with AD’s(Airworthiness Directives) are mandatory and are nearly always a ‘safety of flight’ issue, these must be checked and your aircraft inspected immediately. Manufacturers Service Bulletins are usually a product improvement and are reviewed and embodied to increase reliability of your aircraft. CAMO certified services do not only check and ensure compliance of all items, but also plan scheduled maintenance, taking all this scheduling and planning hassle away from you. There are many ways of carrying out the due inspections, either in house engineers with a 145 facility,(which is the best option) or by arranging to take aircraft to other facilities for the work. 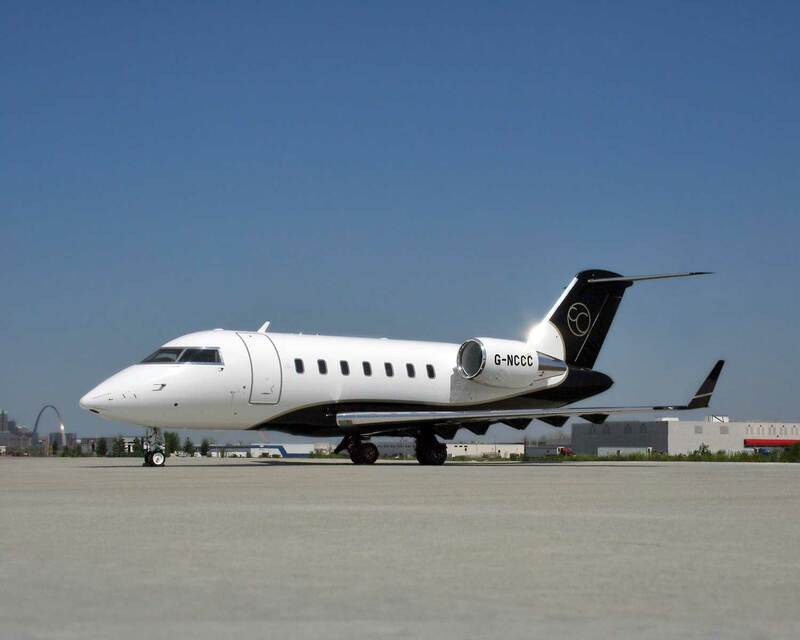 Excellence Aviation Services has its own facilities to do this. A CAMO will obtain multiple quotations for scheduled work, assist with arranging down route AOG issues. A CAMO will take care of the Annual ‘C of A’ (Certificate of Airworthiness) review, again ensuring everything that was scheduled to be inspected and or replaced has been done correctly. All of the above is checked at minimum – weekly, to ensure you and your aircraft are safe and compliant. If the aircraft is not compliant and has overdue items, this will affect insurance in case of claim, and will ground the aircraft if inspected by the Authority. So working with a Certified CAMO saves you time, money and keeps you airworthy, which in business terms means ‘mobility’ to do your business. Having a CAMO like Excellence take care of your aircraft will give total peace of mind that your aircraft is in safest possible hands. Along with Excellence EASA 145 maintenance facility and our experience you can rely on us to keep you safe. Excellence Aviation Services has added EASA part M Continued Airworthiness Organisation (CAMO) to its capabilities and approvals. This means we meet the CAMO requirements for EASA for Challenger and Global Express aircraft. Having our CAMO certification working alongside our ‘EASA 145’ certification will ensure that your Challenger or Global Express aircraft is not only maintained to the highest standard, but the continued airworthiness and records are maintained to the highest standard. The records are just as important as the maintenance for your aircraft. The maintenance of the aircraft must be reviewed for all task’s, AD’s(Airworthiness Directives), Service Bulletins etc. This will ensure a safe and reliable aircraft. The record keeping is also very important at the time of an aircraft sale or transfer of operator. Missing records can be very costly, both in time and in parts if any certification is missing. Aircraft Maintenance Program development and revision service. 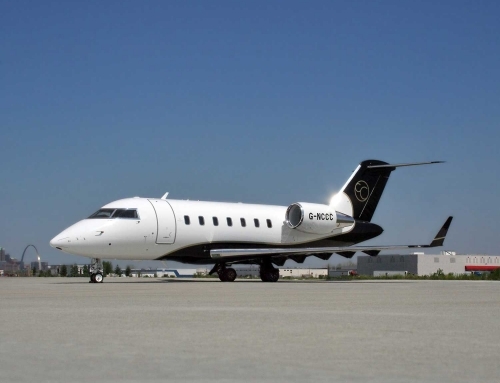 Our CAMO certified service is carried out by Factory trained Staff on Bombardier Challenger and Global series. Excellence CAMO has many years experience with surveys, appraisals and deliveries, therefore ideal for any potential purchaser. Non EASA aircraft do not need an approved CAMO, however contracting a EASA qualified CAMO will give European legal assurances and ‘peace of mind’ that your aircraft and records are controlled and maintained under a recognized ‘approval and audit’ system.